Listed below are all the things to do in Lancaster, Lancashire that we offer through GoBananas. 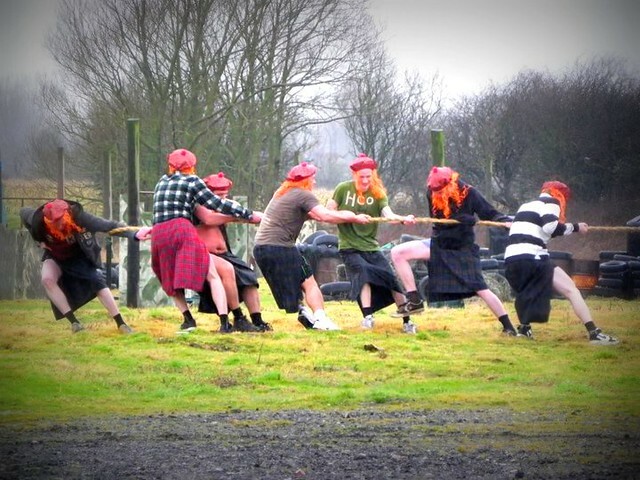 2.5hr Mini highland games near Blackpool. 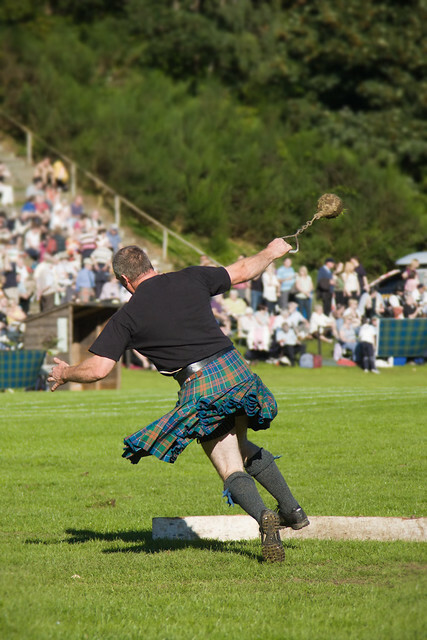 Compete for the 'Golden Haggis Award' & experience a series of games including Welly wanging, Farmer's dash, Tossing the caber & more. 18 hole golf course in Blackpool. Includes professional guidance. 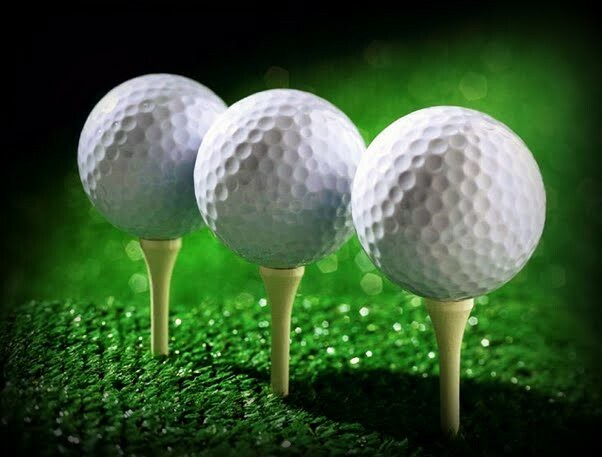 Variety of lush golf courses set amidst scenic grounds. 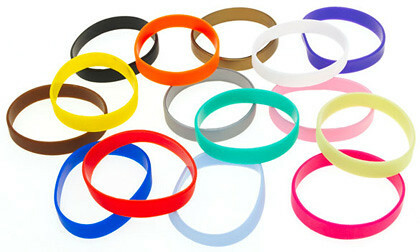 VIP Wristband for Newquay. 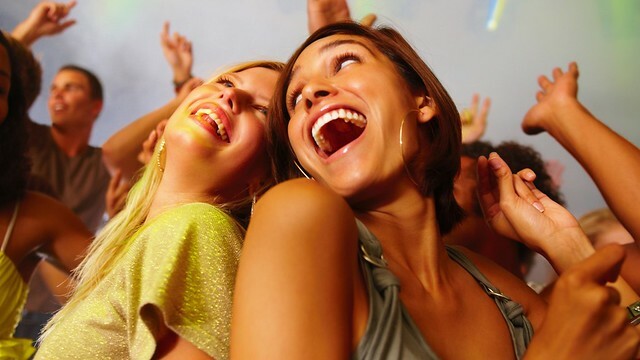 Includes free admission, queue jump into top nightclubs and bars. 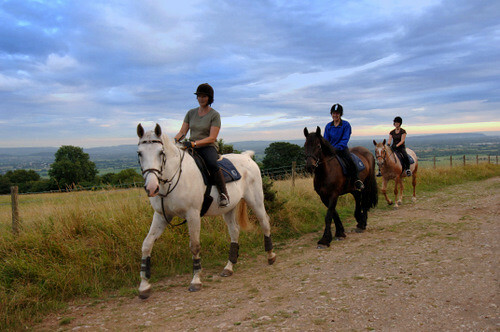 1 hour Horse Riding lesson near Kendal You'll be in experienced hands, as we are approved by the Association of British Riding Schools. 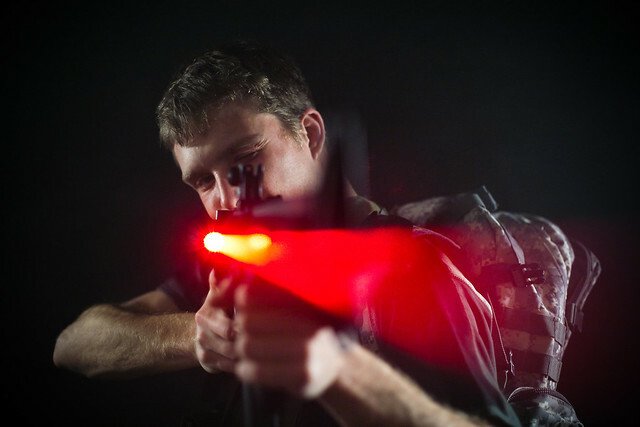 Laser-Tag Game in Blackpool. Includes professionals for guidance. 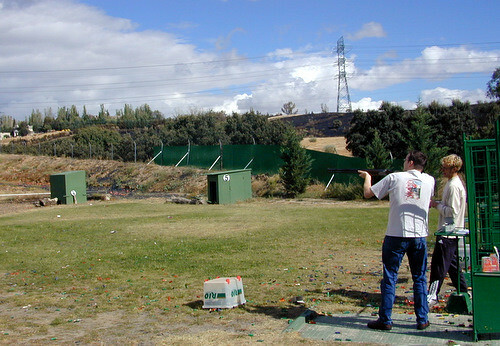 Not played indoors and for large groups. Clay Pigeon Shooting Inc 35 Bird Shoot East of Blackpool. 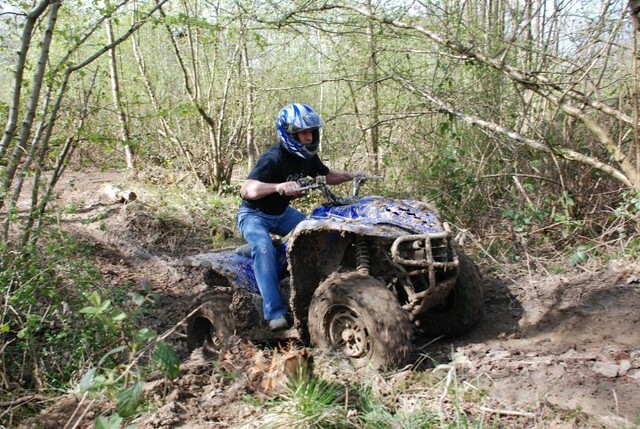 Price includes all equipment, training from qualified instructors, insurance and tea/coffee. 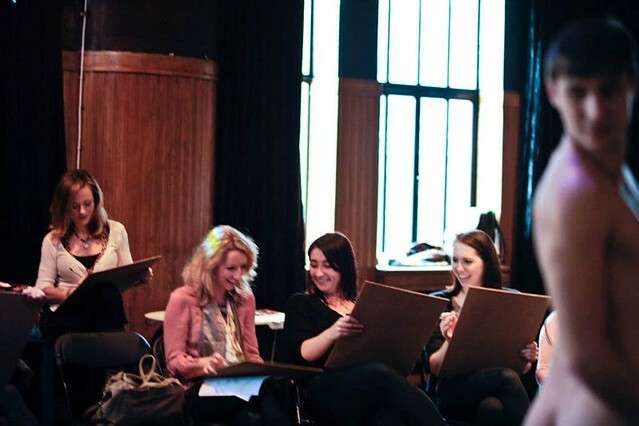 1hr of Life Drawing Workshop in Blackpool. Set in a convenient venue, our models are young, good looking and charming. Take home your drawings. 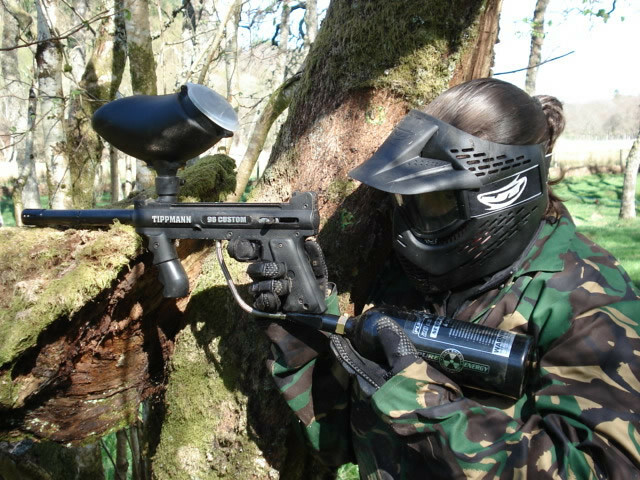 Experience 3hr paintball session with friends in Lake District. 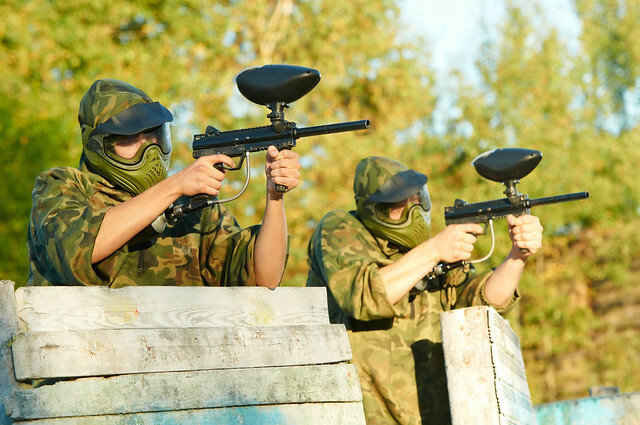 Including 200 paintballs, overalls and professional instructors for assistance. 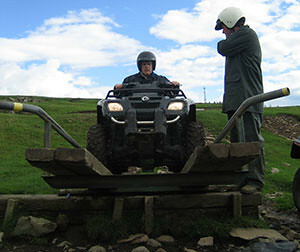 Fast and Furious is the only way to describe this action packed Quadbiking session set in beautiful lakeland Countryside. Can you control this 400cc bike? 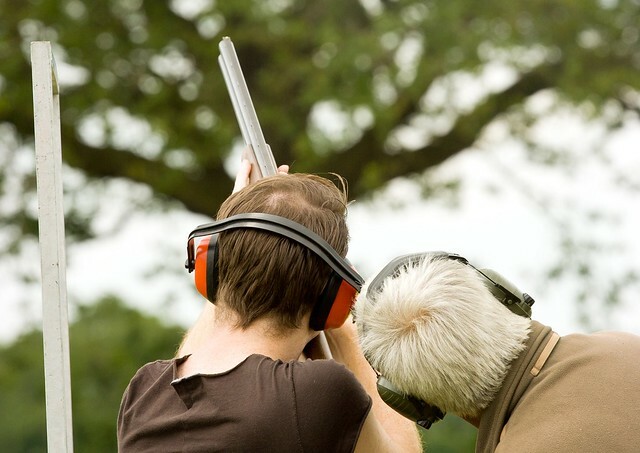 Shoot up the momentum of your day with our thrilling clay shooting action. 24 shots per person. 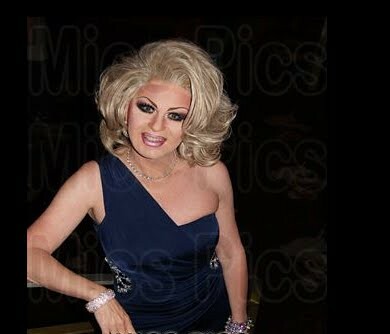 Local VIP Nightlife Card in Blackpool. Offering a card that will save you hundreds of pounds. 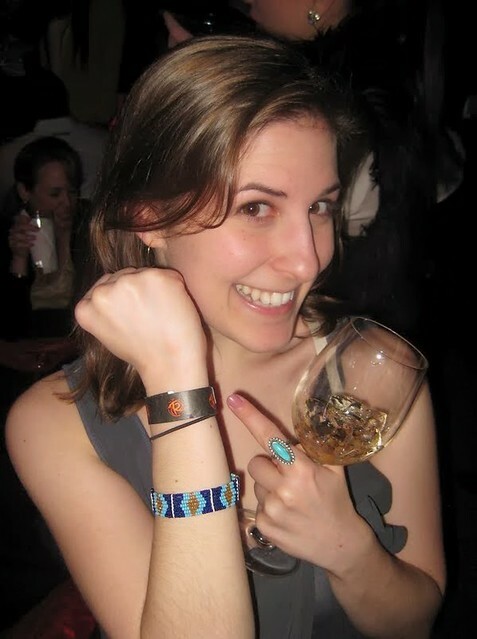 Absolutely anyone can become a Local VIP! 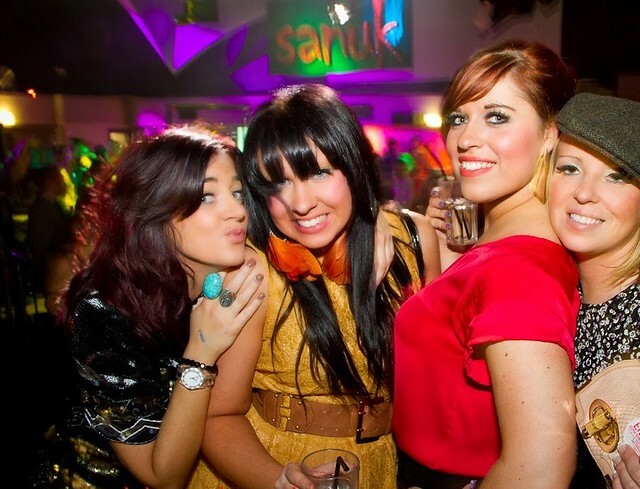 Guest list Entry into Club Sanuk Nightclub in Blackpool. Loads of drinking, dancing and music. Are you in for sheer luxury? Rejuvenate and pamper your sense with our holistic treatments. Begin with a Deep Back, Neck and Shoulder Massage. Pamper Day Inc Treatment & Light Lunch in Blackpool. Includes jacuzz, sauna, massage and other beauty treatments. Free towel, slippers, ropes. Light lunch. 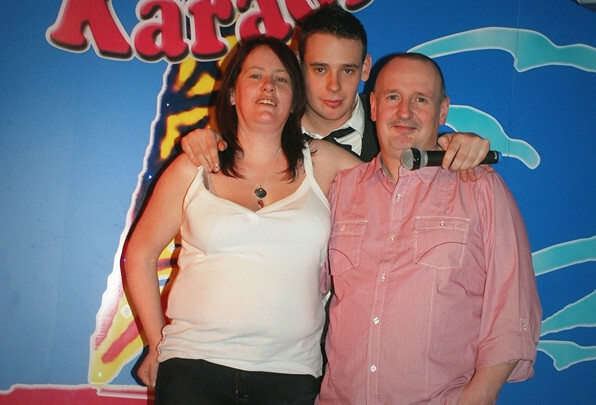 Longest standing karaoke bar in Blackpool crooning the latest songs chartbusters including Lady Gaga, JLS and more. Film yourself on stage and keep the DVD. 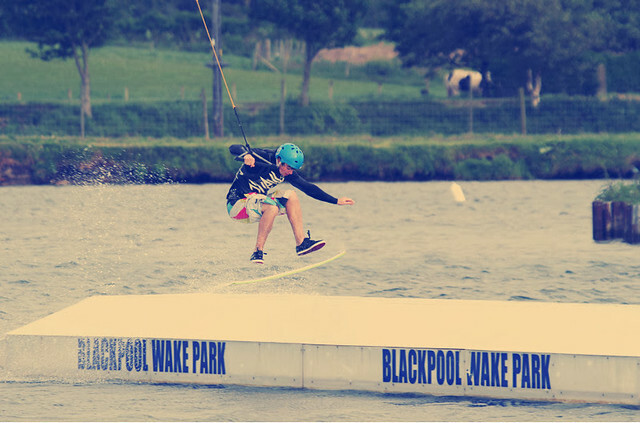 Wake Boarding near Preston. Includes professional instructors. Ride on many sets and do every trick on the cable that can be done behind the boat. 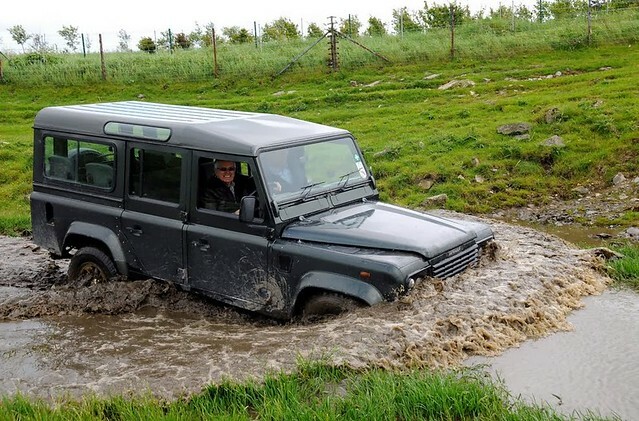 Lancaster is an historic city and it is close to many other popular tourist destinations such as Morecombe and the Lake District, so it provides a good base to travel from and see the wider area. Lancaster has royal connections and it is home to several large estates. It dates back to ancient times and one of its major landmarks is the imposing Lancaster Castle. The city is known for its modern culture, yet it still retains much of its historic past. Lancaster is accessible via motorway and train. To travel by car, follow the M6 and use junction 33 or 34. The A6 also passes through Lancaster. The drive is approximately 60 minutes from Manchester. The main railway station is Lancaster Railway Station, which is accessed via the West Coast Main Line. There are good links with major rail stations in the UK, making Lancaster easy to travel to via train. Some of the major landmarks in Lancaster include Lancaster Cathedral, Lancaster Castle, Ashton Memorial, Lancaster University, the Priory Church and Lancaster Grand Theatre. Lancaster has a strong artistic community and a local art gallery; the Storey Gallery exhibits work from local and international artists. For those that want to learn more about the history of Lancaster, there are three museums to choose from: the Maritime Museum, the Judges’ Lodgings Museum and the Lancaster City Museum. 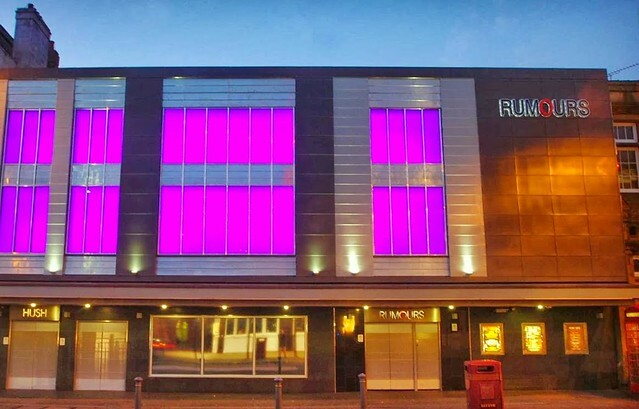 Moreover, Lancaster has a number of music venues such as The Dukes and Gregson House, so there are plenty of opportunities to catch live bands. The best time of year to visit to Lancaster depends on what you are looking for, however July is the best time for catching the numerous music festivals that are held in nearby Morecombe throughout July. In addition, there are several major festivals held in Lancaster throughout the year. The Lancaster Music Festival is held in October, the Jazz Festival is in September, the Food and Drink Festival is in May and the Lit Fest is in October. 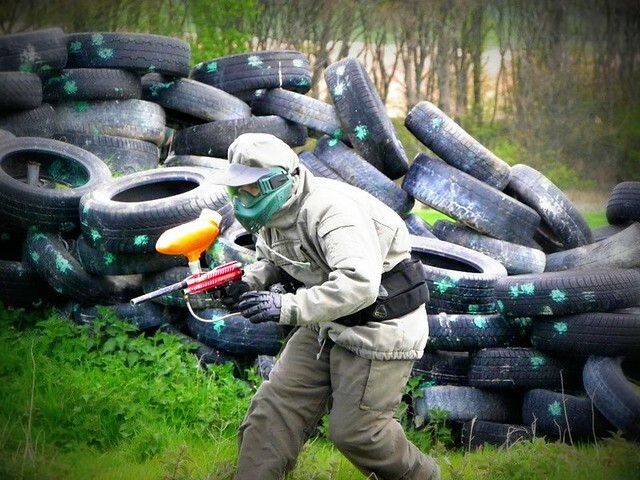 Funktion Events organise team activities including an It’s a Knock Out style tournament or their own version of The Krypton Factor. Or travel to the Lake District for River Deep Mountain High. 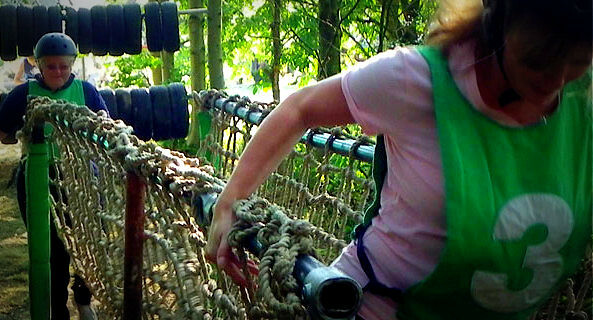 The centre has a huge range of activities to choose from such as sailing, archery and abseiling. 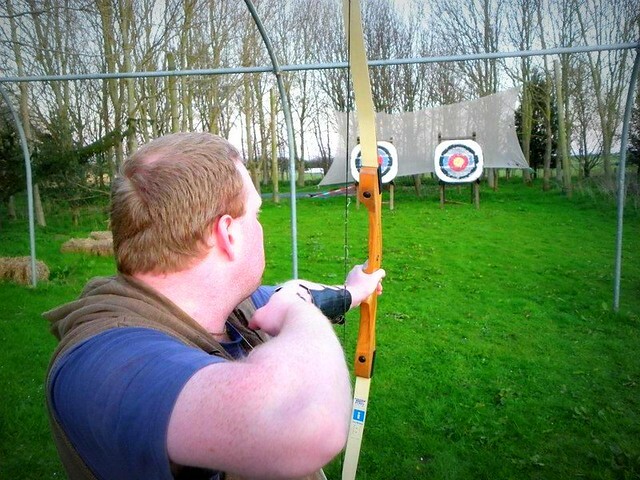 Borwick Hall Outdoor Education Centre offers caving, rock climbing, archery and plenty more besides. 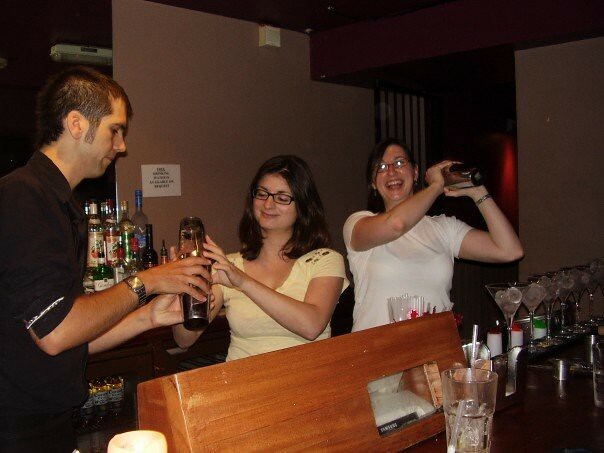 There’s a whole host of pubs and clubs to choose from In Lancaster. 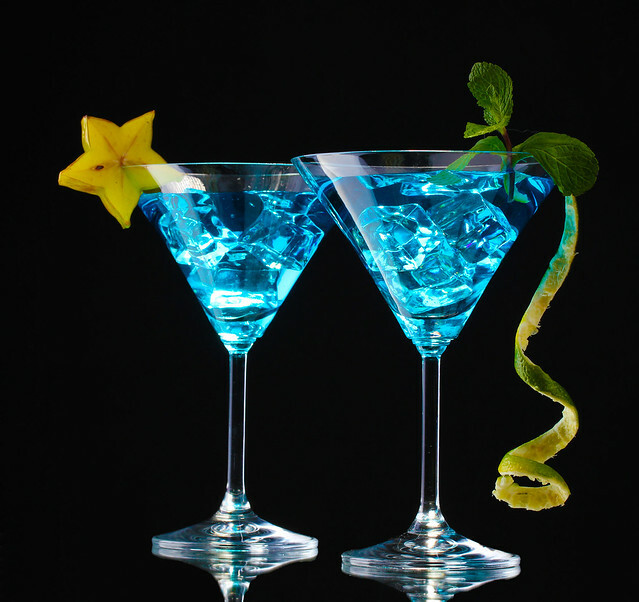 The Vodka Revolution has more than forty different types of vodka to choose from (Yes, there are that many). Fibber McGees is an Irish-themed pub, and The Water Witch is known for its beautiful canal views, great food, and local and continental beers and bitters.